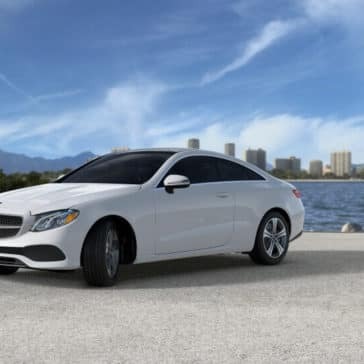 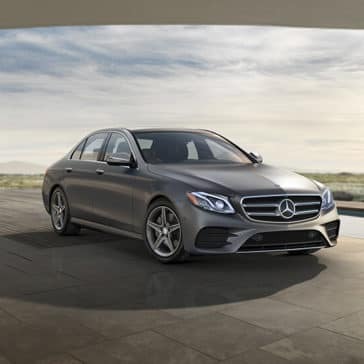 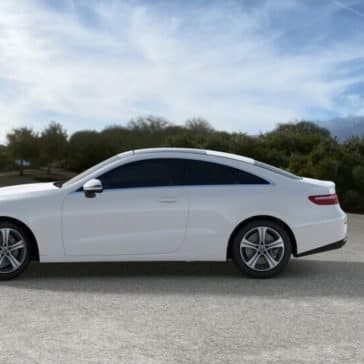 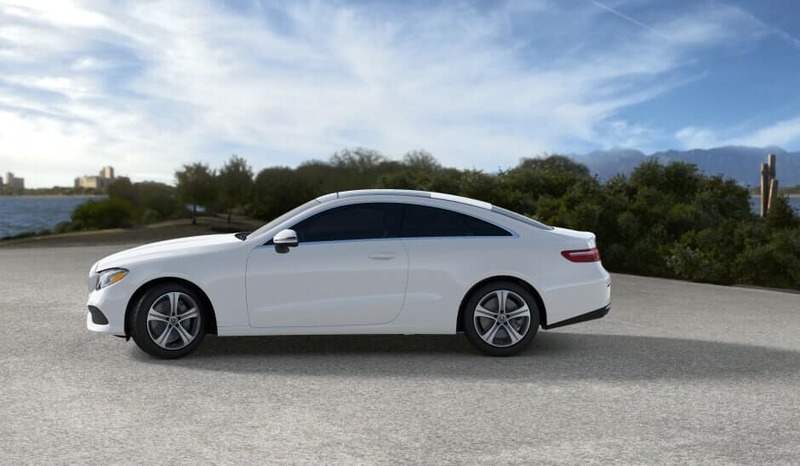 The 2018 Mercedes-Benz E-Class technology features located throughout the vehicle enhance your comfort, connectivity, and help you get where you’re going. 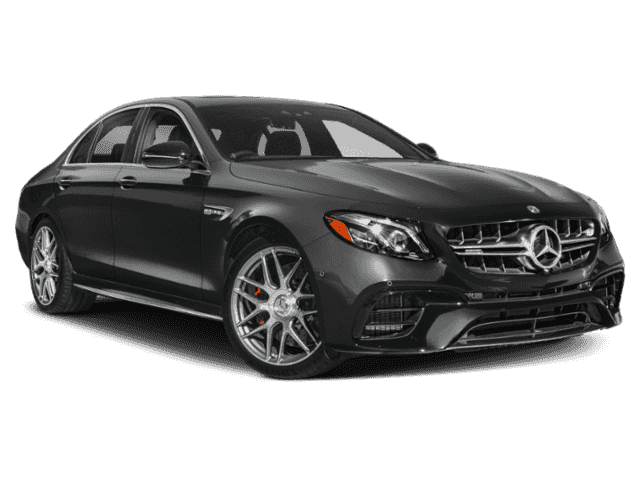 The 2018 Mercedes-Benz E-Class offers a range of high performance engines, including a 603 hp V8 in the AMG® 63 S trim. 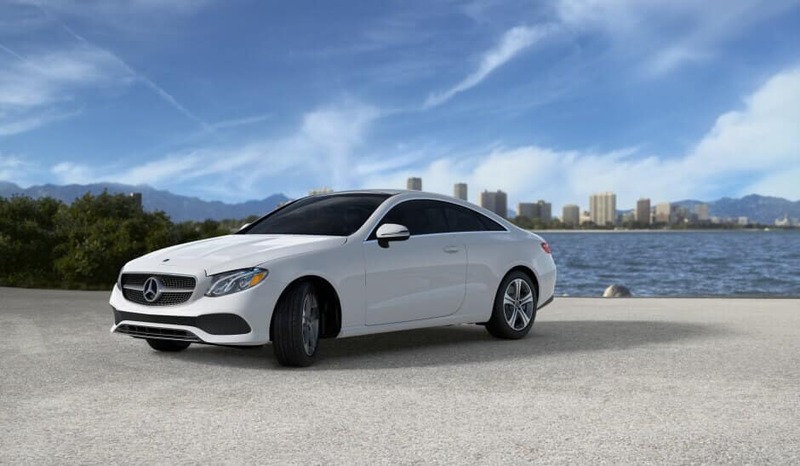 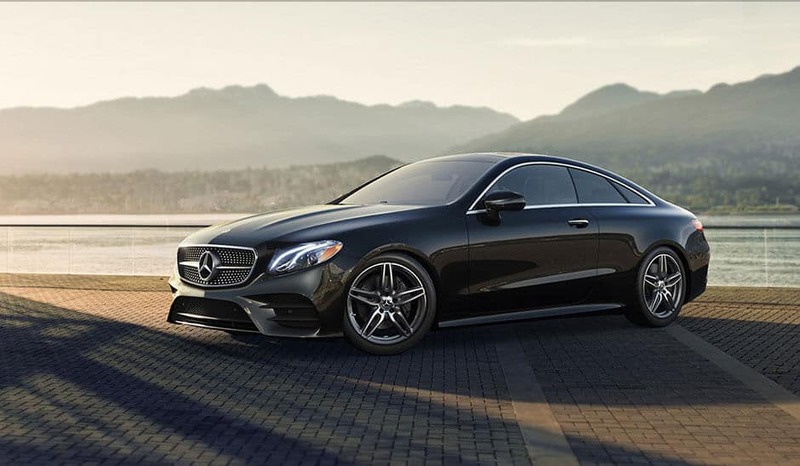 Discover E-Class performance specs and features today at Mercedes-Benz of Bloomfield Hills. 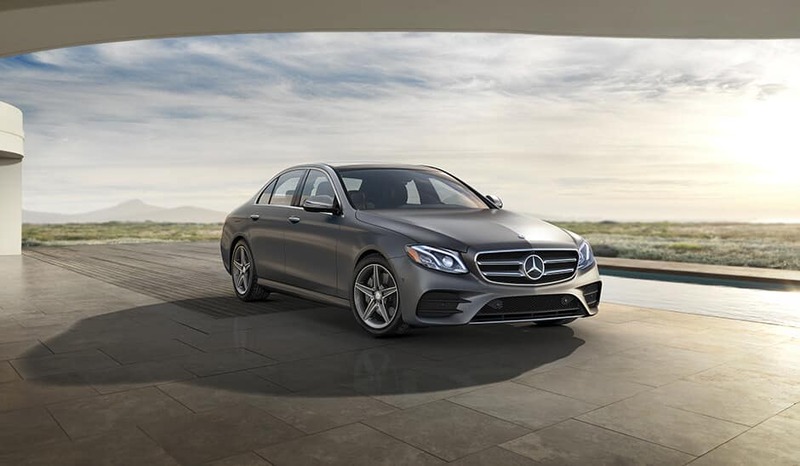 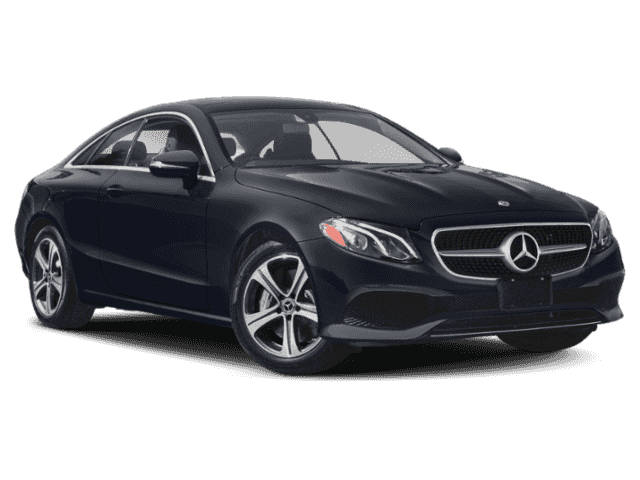 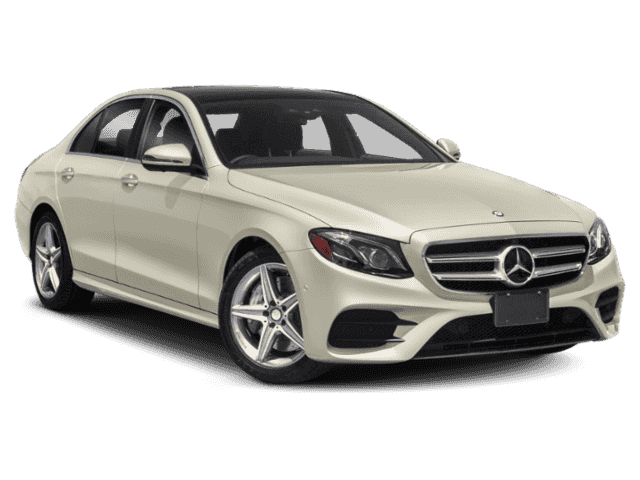 Learn about the available trim levels of the 2018 Mercedes-Benz E-Class at Mercedes-Benz of Bloomfield Hills. 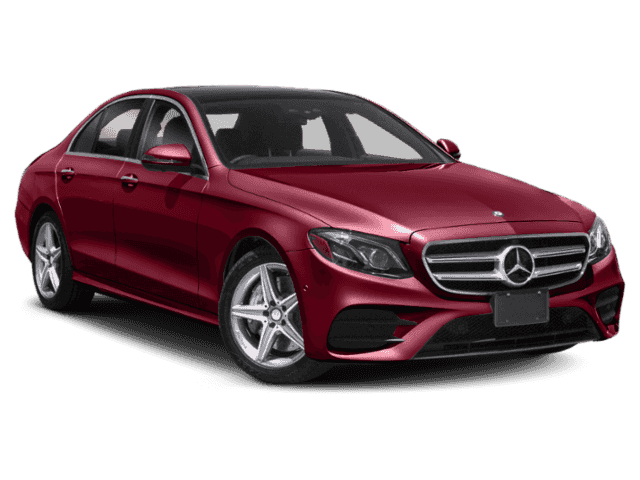 From the Mercedes-Benz E 300 to high performance E-Class Sedan AMG options, we’ve got you covered. 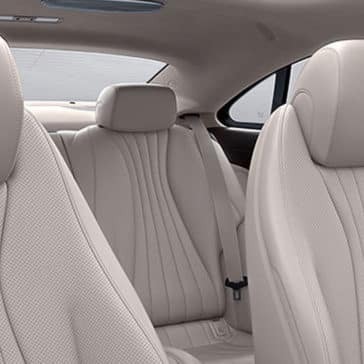 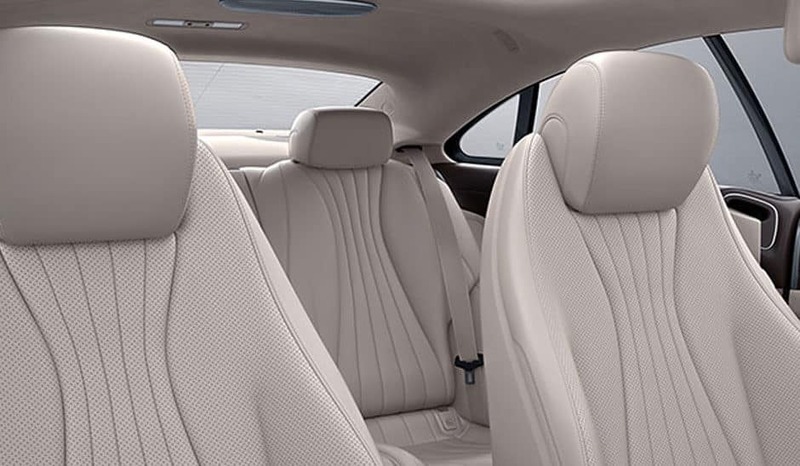 The 2018 Mercedes-Benz E-Class provides a luxurious interior with comfortable seating and premium amenities. 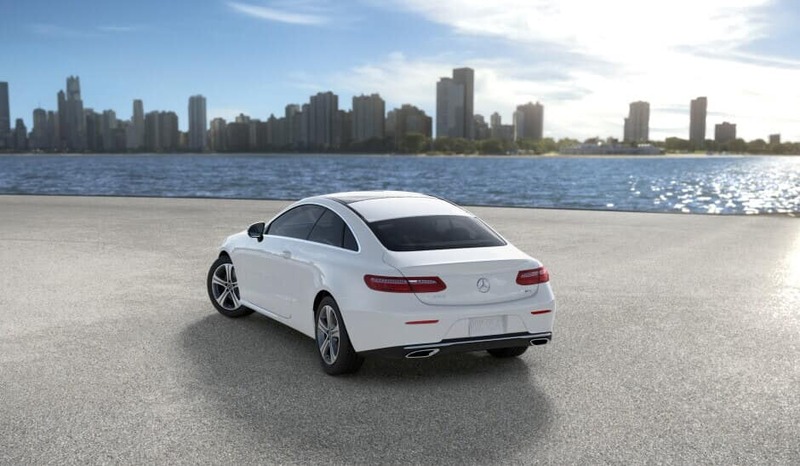 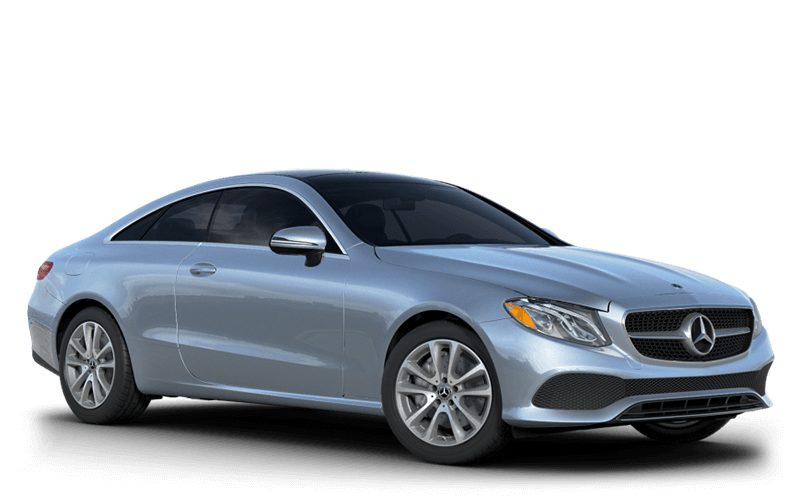 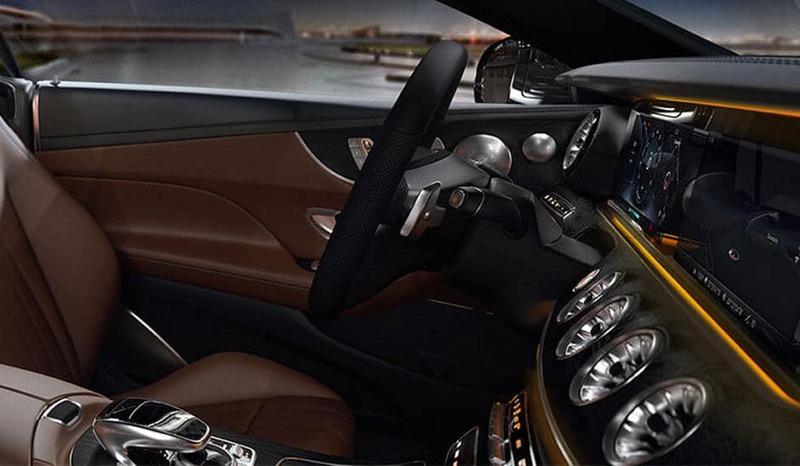 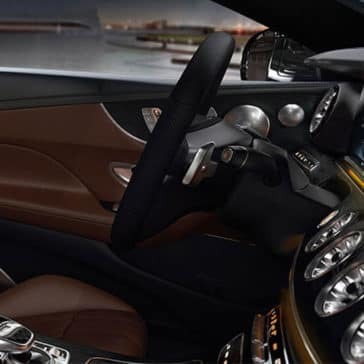 Check with Mercedes-Benz of Bloomfield Hills near West Bloomfield. What do critics have to say about the Mercedes-Benz E-Class? 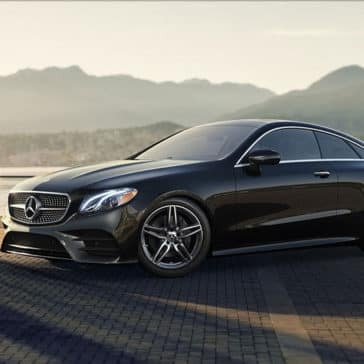 Explore excerpts from Motor Trend, Kelley Blue Book, and more.